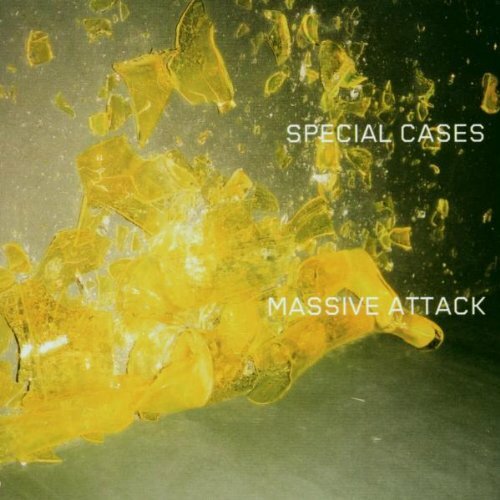 ‘Special Cases’ is the first single to be taken from Massive Attacks latest album ‘100th Window’ and features Sinead O’Connor on guest vocals. What Sinead lends to the proceedings is her inimitable pure, raw, celtic style – Countering Massive Attacks ever present heavy throbbing bass. Sinead adds both a power and a frailty to this track that is instantly engaging. The result is a combination of Massive Attacks poppier side, think ‘Blue Lines’, and the more recent dark and edgy material like ‘Mezzanine’. This single also features last years excellent ‘I Against I’ (featuring Mos Def) as a B-side that was previously only available on 12″.